The journey to your dream smile starts here. Sherwood Park Dental Care Centre provides compassionate care in a comfortable environment. We understand that Dental technologies and treatments are rapidly advancing. Therefore, continuing education plays a major role in our commitment to offer quality dental care. 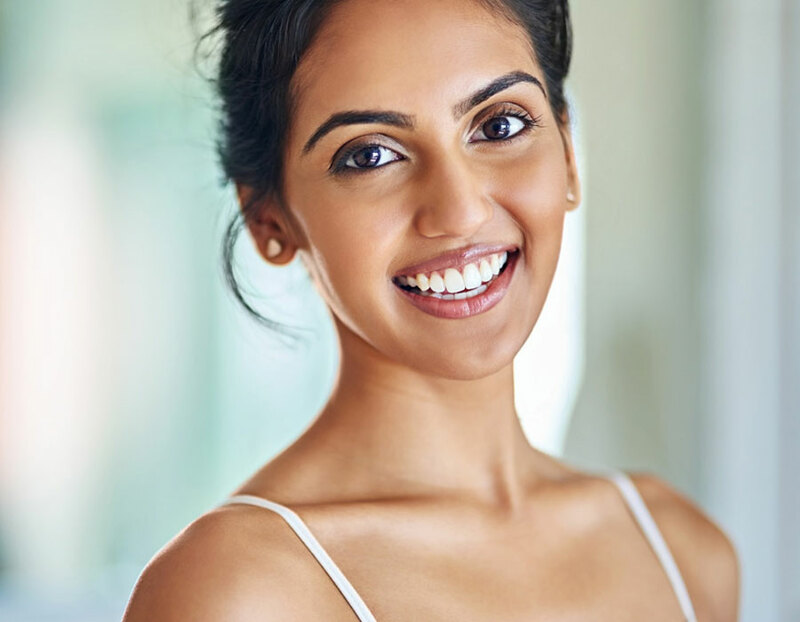 We start by understanding your concerns and oral health goals and make sure to thoroughly explain the recommended procedure so you feel comfortable with your treatment. 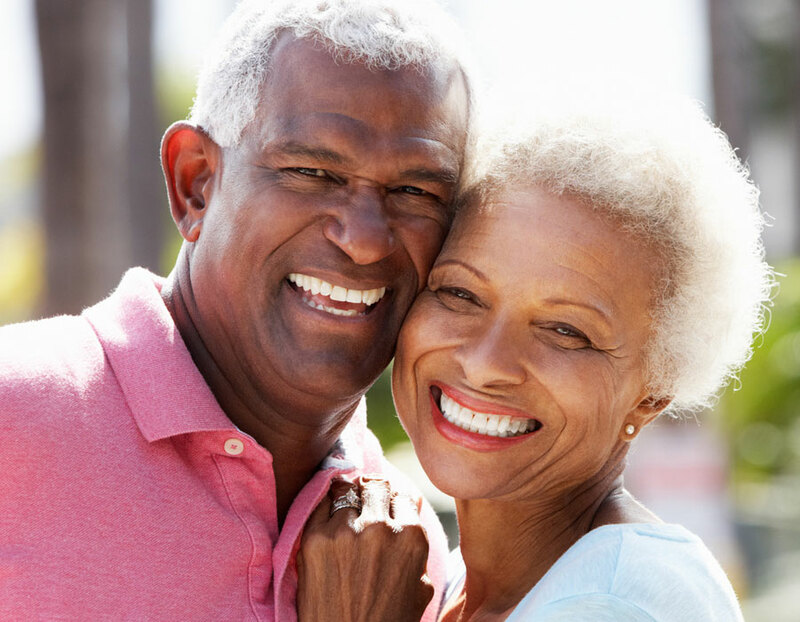 We offer a comprehensive array of customized dental treatment options to suit your individual needs and goals. Contact our practice today and one of our friendly team members will gladly assist you. 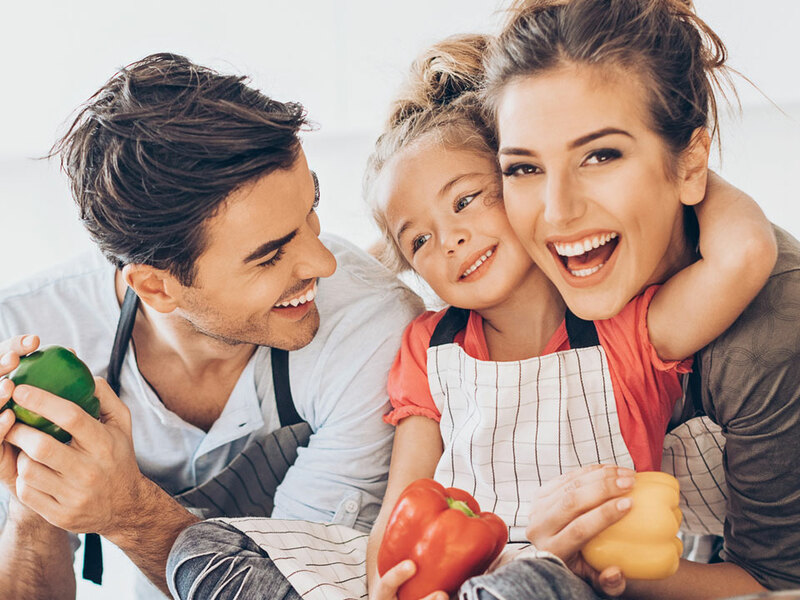 We look forward to maintaining the smile you already love or crafting the smile you desire. 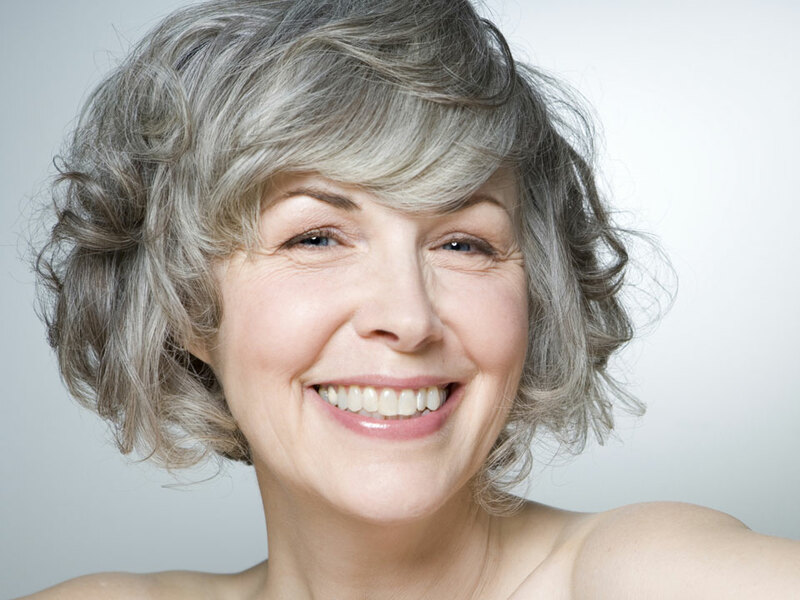 There are a number of reasons why your teeth can be discolored – Smoking, Coffee, Tea, Red wine or Aging. 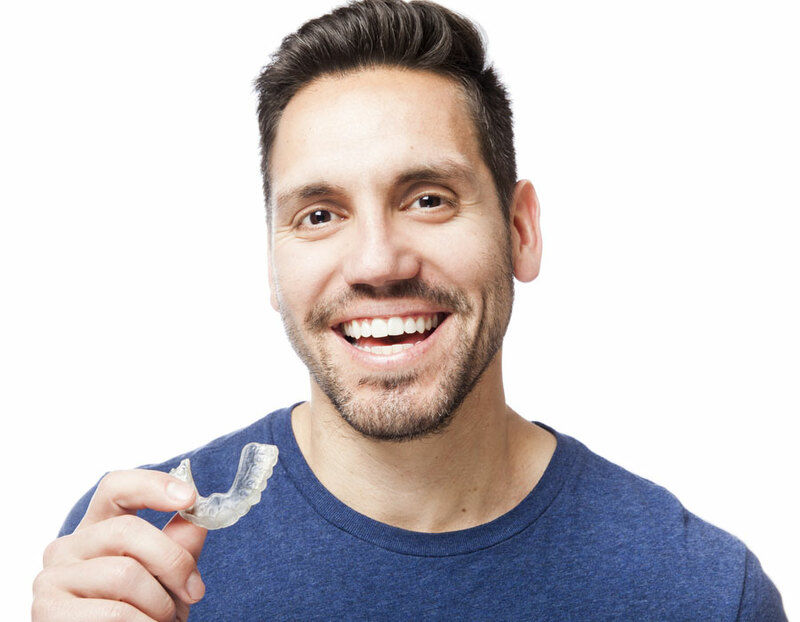 Invisalign straightens teeth without the metal or wires needed for braces. It uses a series of clear, custom-crafted mouthpieces to gradually guide teeth into proper alignment.